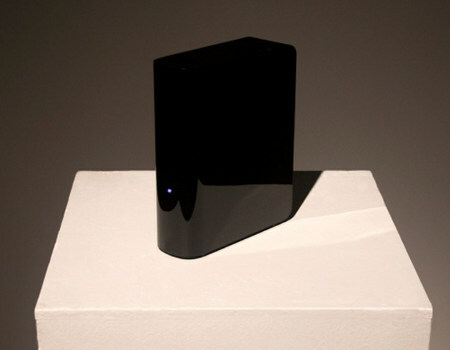 1TB Hard Drive With $1MM Of Pirated Files Now Passes As Art | OhGizmo! I’m not going to bother to point out that the value of what’s in most people’s hard drives probably exceeds that amount, but… well… you get my point. If this drive were encrypted, that would be art.